Author of Cure Unknown, Pamela Weintraub, summarizes her family’s experience with Lyme. 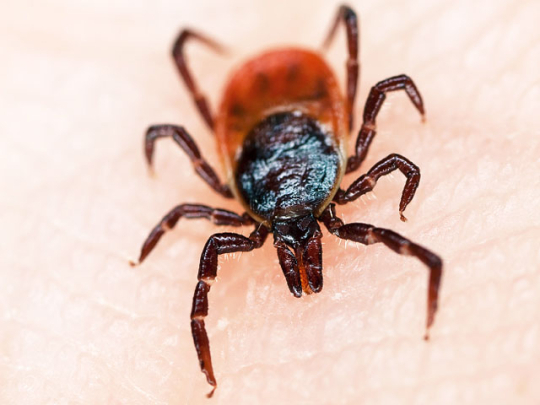 It is important to read as most of us believe – if you are sick from a tick bite, you go to the doctor and you will be healed, easily and quickly. The reality is very different. What We Don’t Know About Lyme : Experience Life. This entry was posted in Lyme Disease, Uncategorized and tagged Cure Unknown, IDSA, ILADS, infectious disease, Jones, Lyme, Pamela Weintraub, tick. Bookmark the permalink.